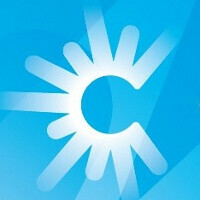 C Spire Wireless has repeatedly made it to the headlines recently with a big launch offering more value for your buck and an amazing phone selection including the latest iPhone 4S. It’s truly been a reinvention for the regional carrier previously known as Cellular South. 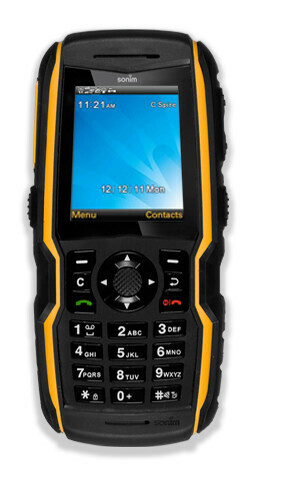 And now it continues enriching its portfolio this time with the rugged Sonim Armor XP3400. The handset comes in a black and yellow body, looking like the durable tool that it is. The 2-inch display is Gorilla Glass protected, but what’s more important - the Armor XP3400 is made to work even after being put in water, used in extreme cold and heat, or dropped from several feet onto a concrete floor. As we said, the phone is more of a tool for the core telephony features rather than a smartphone do-it-all, but it stands out with its 3G connectivity. It scores a solid nine hours of talk time, but also has some modern day extras like a music player, Bluetooth, voice commands, and a 2-megapixel camera. The Sonim Armor XP3400 is on sale now for $49.99 after a $50 rebate card and after you sign a two-year contract with C Spire.